For over 50 years, Kérastase has devoted its expertise to bring out the beauty in every woman’s hair. Extend the length of your hair with Extentioniste, restore volume and abundance with Dénsifique or increase shine with Elixir Ultime. 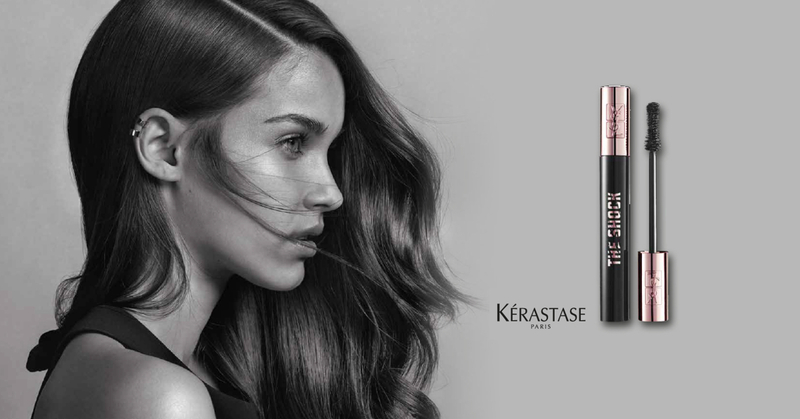 Kerastase patented products are created to help you achieve your hair goals. Let your lashes do the talking with a brush of this super-intensity mascara; developed to coat each lash with maximum volume in a single stroke. The high impact lash look never clumps, flakes or smudges. YSL The Shock is one of New Zealand’s most popular mascaras. 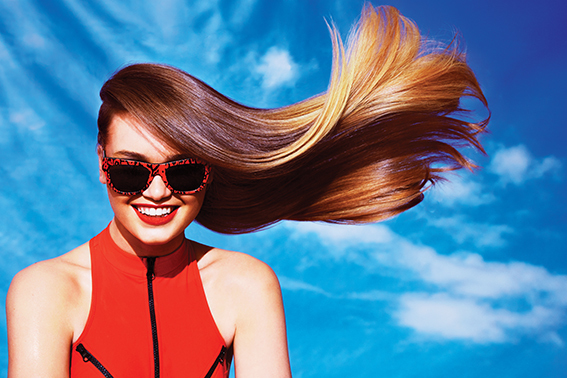 It’s our gift to help you step out of the salon looking and feeling even more fabulous! Once you’ve earned 10 points you’ll get a $10 reward to redeem for services or products from brands like Kerastase, L’Oréal, Redken, and ghd on your next visit. *Commences March 15. Limited offer, while stocks last.